Fresh foods that have been exposed to oxygen can spoil pretty quickly. 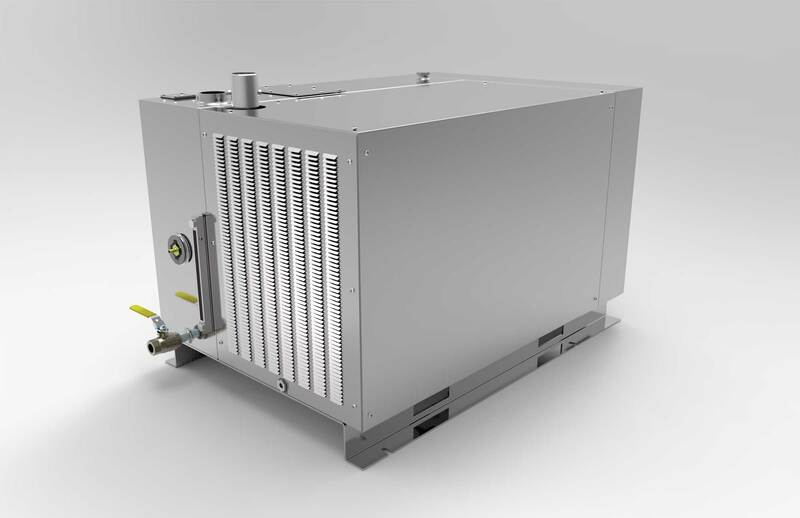 In order to keep these products fresh, food packaging facilities use industrial vacuum pumps for vacuum sealing and oxygen evacuation. Airtech Vacuum Incorporated provides food packaging and/or food preservation vacuum solutions can be employed to help meats and other foods retain their color and shape after packaging. Food packaging is basically packaging for food. It provides tampering resistance and protection against biological, chemical, and physical elements that could cause it to spoil. The common types of food packaging include wrappers, boxes, flexible packaging, cartons/coated paper, cans, bags, trays, and aseptic processing. Bagged salads, cans of tomato soup, frozen pizzas, apples, rice, potato chips, meat, and fish are some of the examples of foods that are packaged and preserved daily. Next, the practice of food preservation has empirically existed since the beginning of mankind. Fermentation, curing, and drying are some of the practical methods that we use to work with raw materials such as fish, meat, or milk, and extend their shelf lives. Today, consumers demand more than just safety. They also demand that foods are tastier and more nutritious. In addition, active food packaging practices have experienced a tremendous boost forward in recent decades. Why Choose Airtech Vacuum Incorporated For Food Packaging (Food Preservation)? 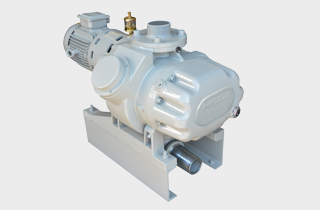 Established in 1982, Airtech Vacuum Incorporated has been manufacturing industry-leading technologies that have position us a leading choice for vacuum pumps and gas boosters for food packaging and food preservation applications. Our team possesses expert know-how of each industry. We know which vacuum technology works for us clients, providing superior, reliable performance in food packaging lines. When you work with us for your food packaging food preservation needs, you can have peace of mind knowing that we are ISO9001-2008, UL-, CE-, RoHS-, and CSA-certified. 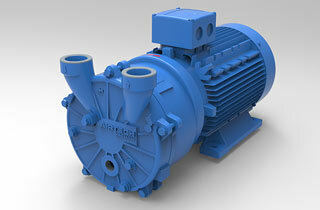 When you shop at Airtech, you will quickly realize that we are not just a distributor of vacuum and pressure products. Since our inception, we have been providing stellar custom design and engineering solutions for food packaging vacuum and pressure technologies. We understand that every clients’ requirements are unique, and that’s why cookie-cutter solutions do not exist in our books. As you browse through our extensive line of ready to ship products, you can contact our engineering staff for more technical information and even a quick breakdown about how your selected products can be integrated into current business operations. 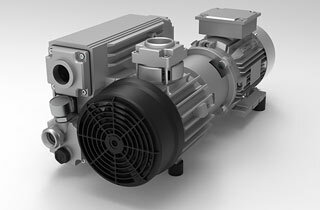 Start browsing through our inventory today and source for food packaging vacuum pumps with exceptional ease!